On August 10, 2018, TRON has confirmed on the completion of BlockChain.Org domain name acquisition. Justin said blockchain.org will be a one-stop aggregated data, search engine platform. It will be a platform that offers big data analysis, project evaluation, information search and other services for users in the blockchain field. Justin also encourages others in the industry to participate and build a platform to help the growth of blockchain industry. Big data are defined by a number of factors and these three factors are the main ones. 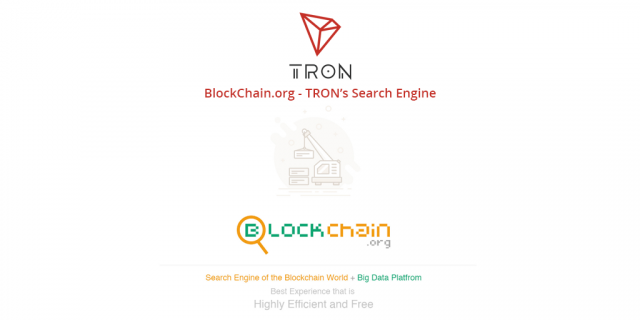 TRON will need to observe and keep track of what is happening with various sources such as social media, websites and existing search engines so that it can collect large volumes of data. 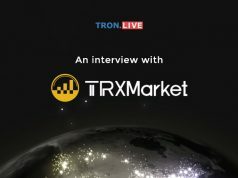 Velocity or speed is the other important factor because TRON will need to process the data collected as quickly as possible in order to provide accurate and updated analysis in a timely manner. The collected data comes in a lot of different format such as text, images, pdf, video, structured data, etc. TRON will need to have a variety of parsers to parse important information out of these data. We can truly see Justin and his team’s determination to build a solid TRON platform in the blockchain field. We believed with the integration of Tron Virtual Machine (TVM) and BitTorrent, it will take TRON further in the blockchain world. 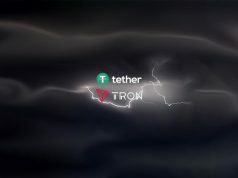 The future is indeed exciting for TRON.